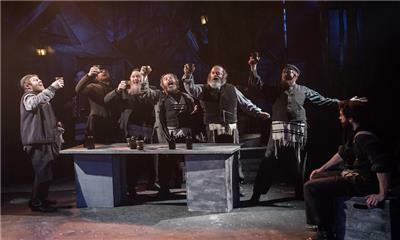 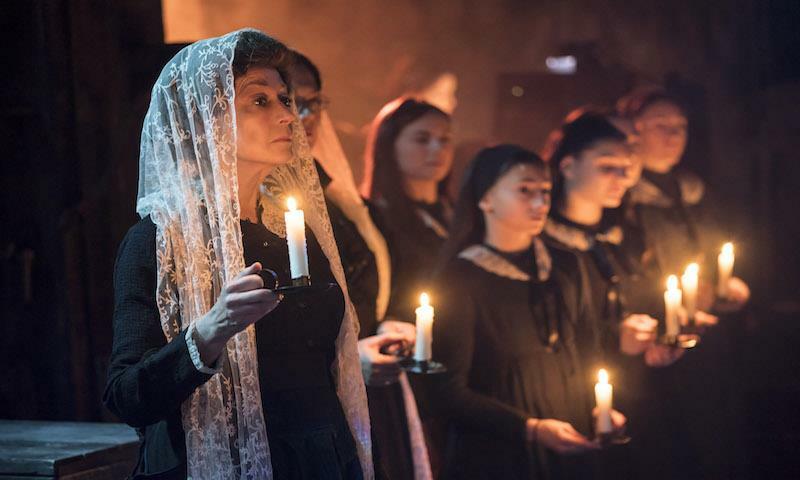 The 3-month run of Fiddler on the Roof at the Menier Chocolate Factory completely sold out and the Playhouse Theatre transfer is expected to follow suit! You don't want to miss this unbelievably popular and highly acclaimed production! Fiddler on the Roof is a 1964 Broadway play and theatrical classic. 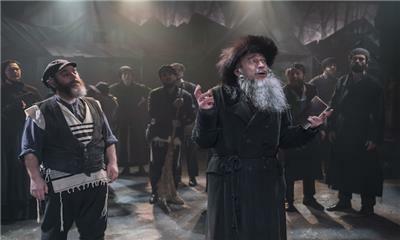 With a book by legendary Jewish playwright Joseph Stein (Zorba ), music by Jerry Bock (1959 Tony Award-winning composer for the musical Fiorello!) 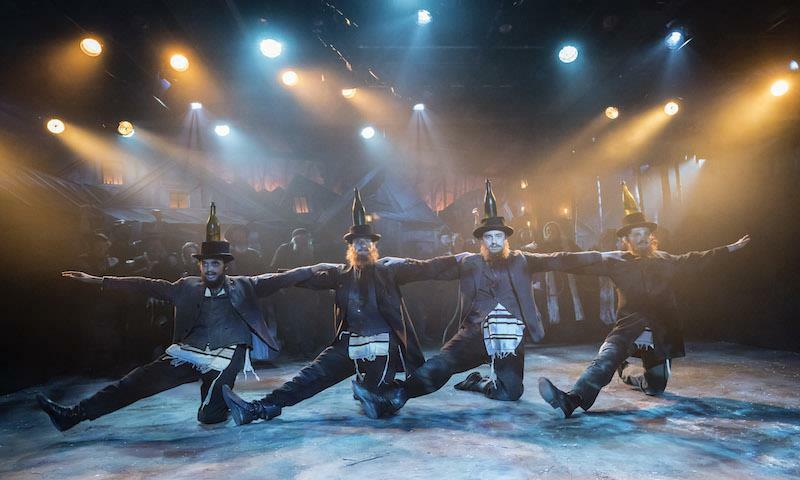 and lyrics by Jewish lyricist Sheldon Harnick, this much-loved musical is the cream of the crop when it comes to sensational productions. Fiddler on the Roof was originally produced on the New York stage by Harold Prince and directed and choreographed by Jerome Robbins. 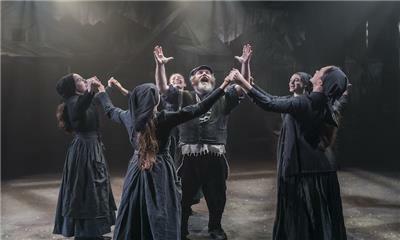 The Playhouse Theatre transfer of Fiddler on the Roof is directed by Olivier Award-winning director Trevor Nunn.